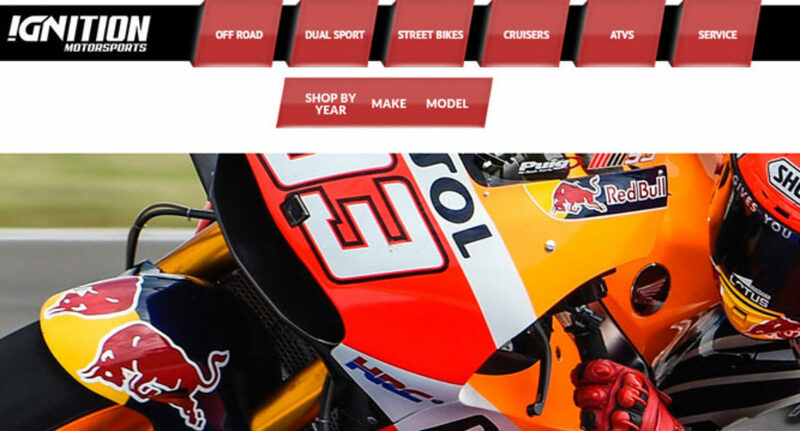 We built this Magento eCommerce site for their Motor sports and accessories business. Our client wanted to re-design exiting WordPress eCommerce site and migrate it to Magento platform to add more customized functionalities. Give a look on www.ignitionmotorsports.ca to know its actual features what we developed. 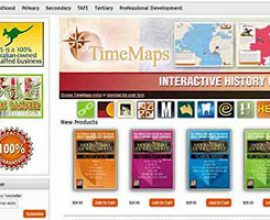 This development has improved their eCommerce site conversion rate.